Get Tickets Now (JMM Members, Reserve Your Seats)! The Jews of this region historically spoke German, but the rise of Czech nationalism created pressure on the Jewish community to align themselves with the newly forming “nation.” While some Jews did begin to speak primarily Czech, many retained German as their primary language, not out of a sense of belonging to the German people, but for its history as (in their experience) a “Jewish” language. 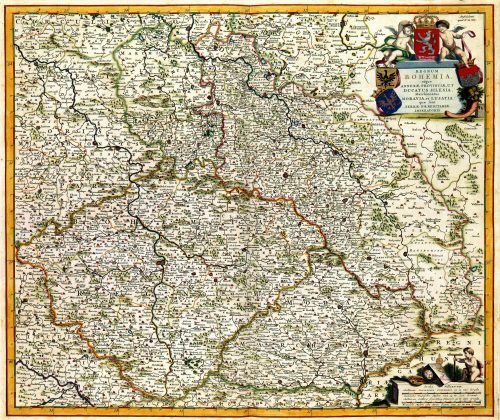 The clashes between German and Czech identity, and the potential for antisemitic violence in response to Jewish choices, created a challenging existence for the Jewish citizens of Bohemian lands. 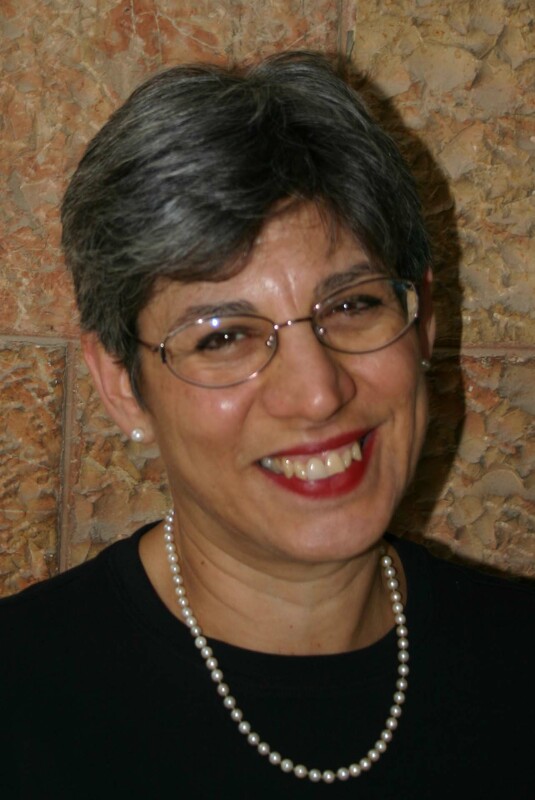 Marsha L. Rozenblit is the Harvey M. Meyerhoff Professor of Jewish History at the University of Maryland, College Park, where she has been on the faculty since 1978. She is the author of two books: The Jews of Vienna, 1867-1914: Assimilation and Identity (1983) and Reconstructing a National Identity: The Jews of Habsburg Austria during World War I (2001). She has also co-edited two books: Constructing Nationalities in East Central Europe (2005) ad World War I and the Jews: Conflict and Transformation in Europe, the Middle East, and America (2017), and she has written over 30 scholarly articles on such diverse topics as German-Jewish schools in Habsburg Moravia, Austrian Jewish women during World War I, and the failure to create a Jewish religious reform movement in 19th century Vienna. She has served as director of the Meyerhoff Center for Jewish Studies at the University of Maryland (1998-2003) and as president of the Association for Jewish Studies (2009-2011). This program is presented in relation to the Stitching History from the Holocaust exhibit, on view April 7 – August 4, 2019. Tickets to public programs include admission to the Museum.